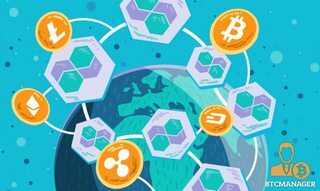 investors gave it the thumbs up on the first round of the tokensale. combining the best features of currently existing exchanges under one roof. 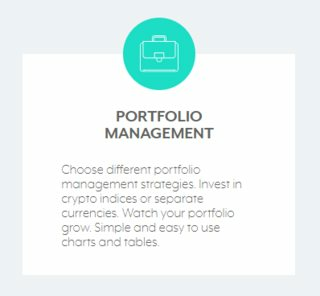 HOLDVEST makes trading a whole lot easier. 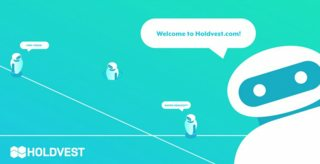 Holdvest is a universal cryptocurrency trading system.